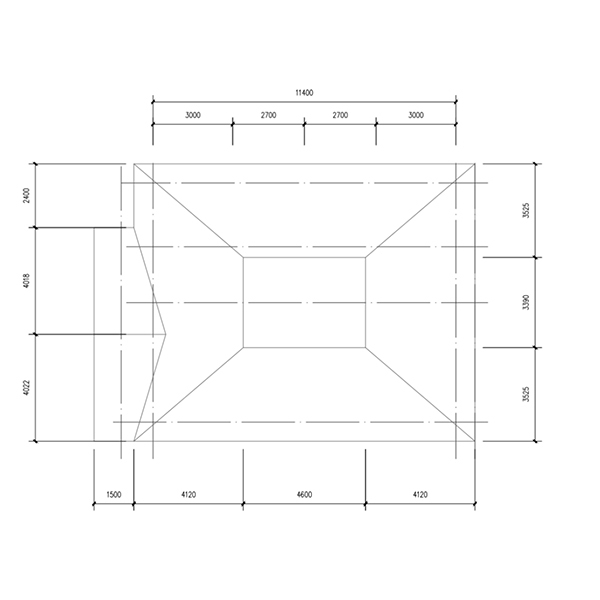 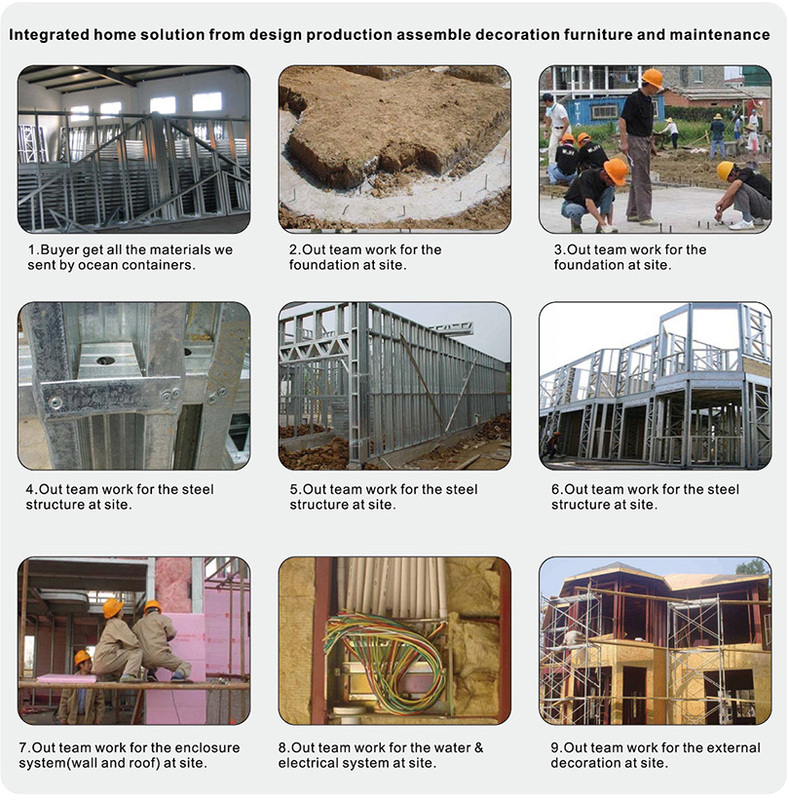 We accept customer's customizing requirements.What you're seeing now is a lightweight steel structure for customers. 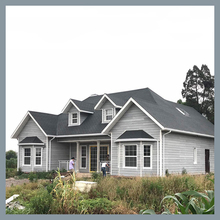 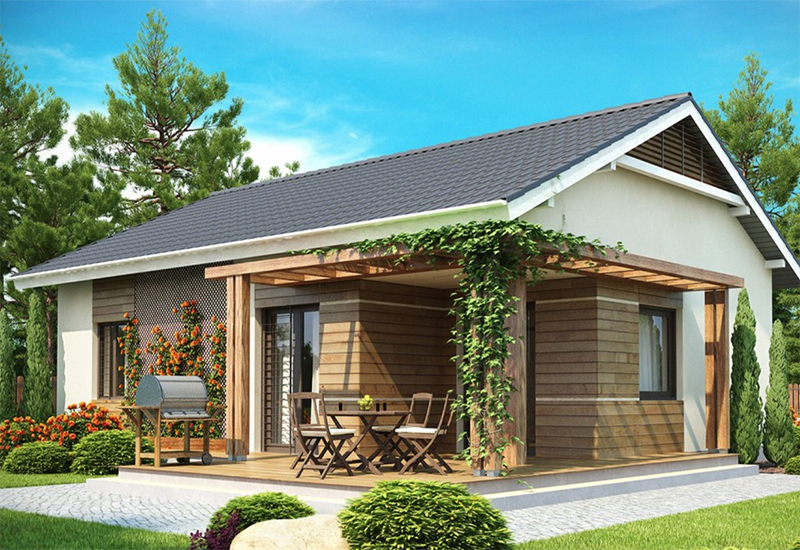 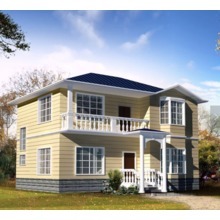 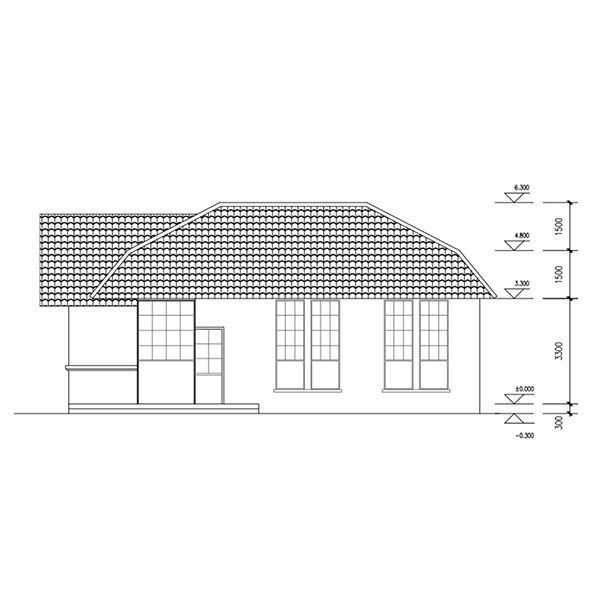 The main components used in the production and construction of houses have 4 major structures: light steel frame structure, wall structure, floor structure and roof structure. 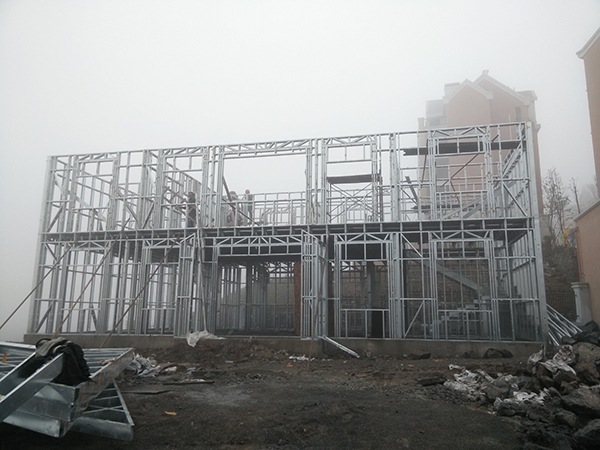 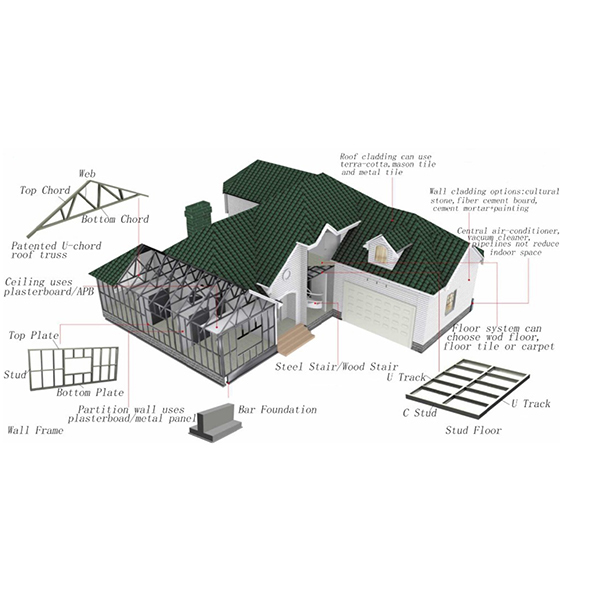 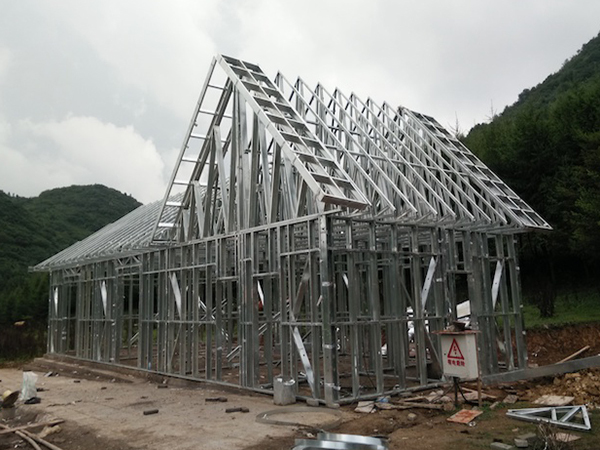 Light steel frame structure: after the factory is processed, it is assembled in the field. 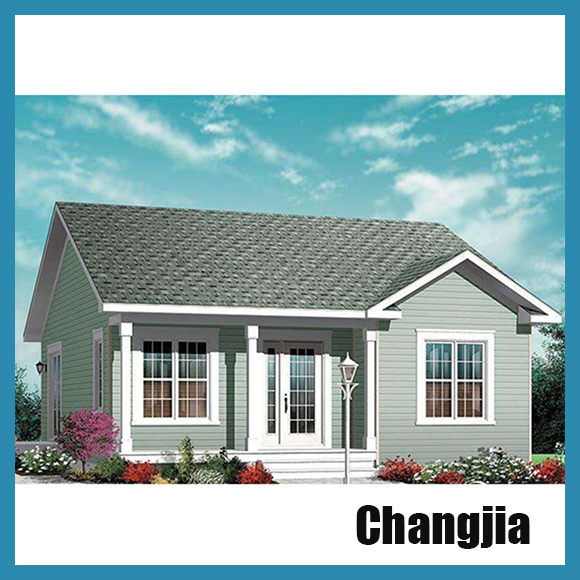 It has the characteristics of high strength, good seismic performance and simple and quick assembly construction. 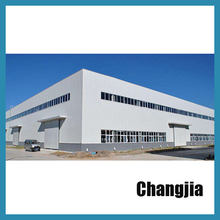 The antirust treatment for the surface of steel structure is carried out with high effective antiseptic, which ensures the durability of the steel structure. 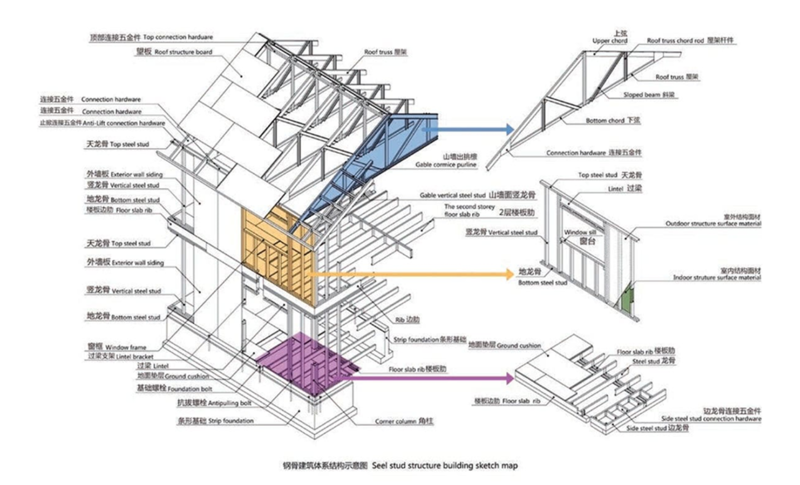 Because the steel structure is wrapped in the insulating wall, will not produce thermal bridge. 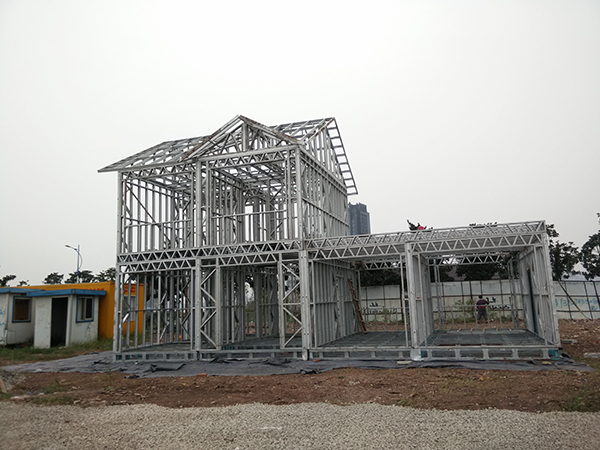 With less steel and light weight, 20 to 30 kg of steel per square meter with steel is only about 60% of the ordinary steel frame structure, and at least 1/3 of steel is saved. 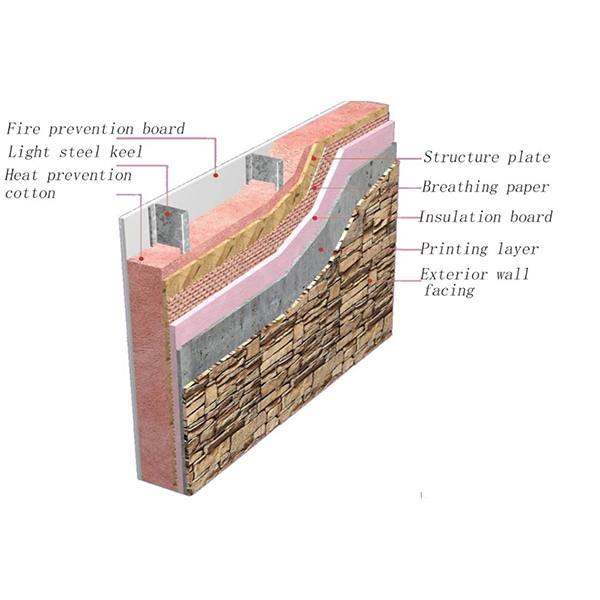 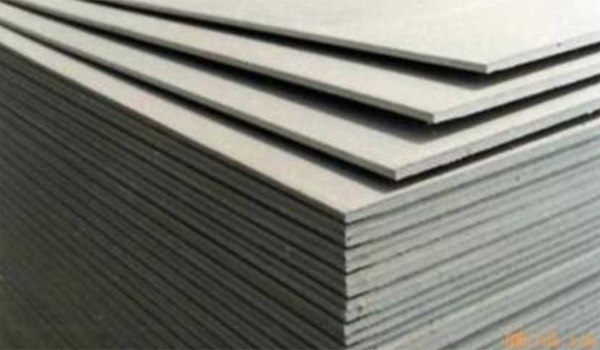 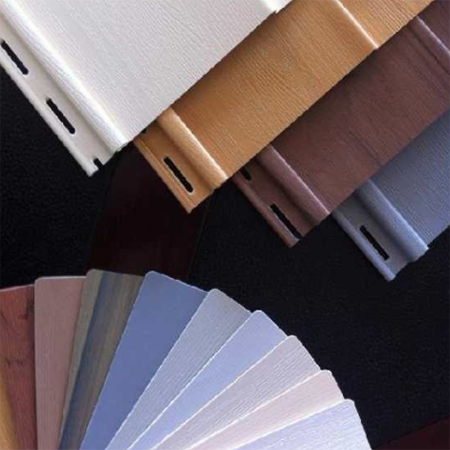 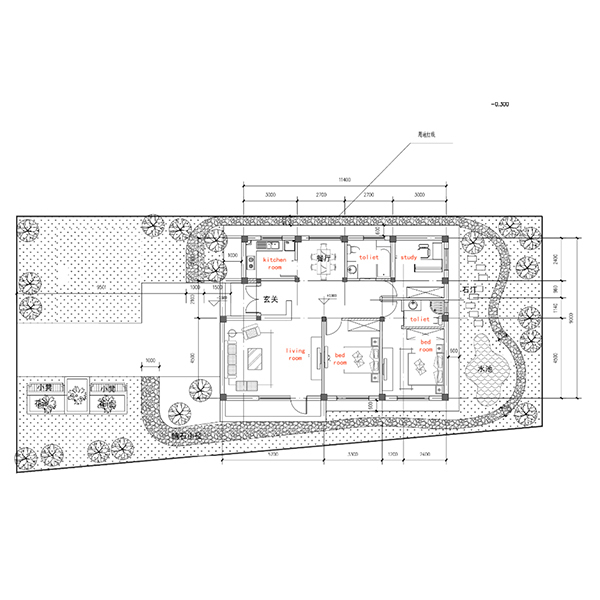 Wall structure: there are 4 types of wall plate, inner wall board, partition board and insulation block. 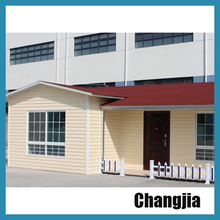 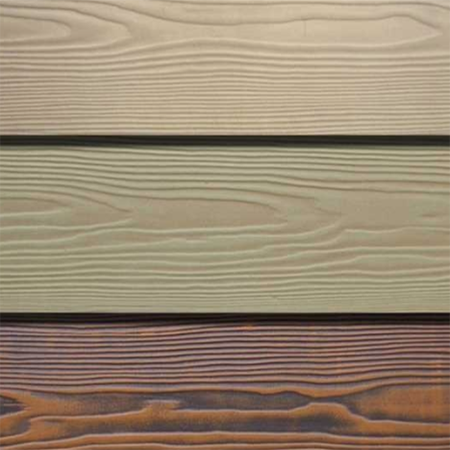 It can be combined into different walls according to the climate temperature in different regions. 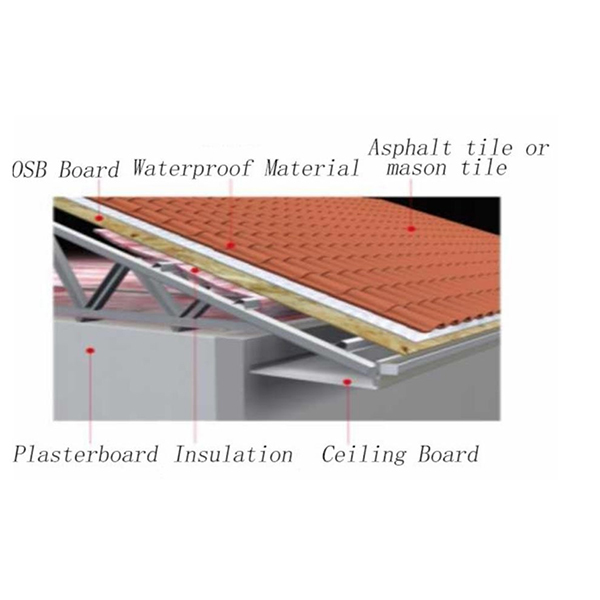 The cold area is combined into a composite wall with thermal insulation and insulation, which ensures indoor heat is not absorbed or leaked by the wall. 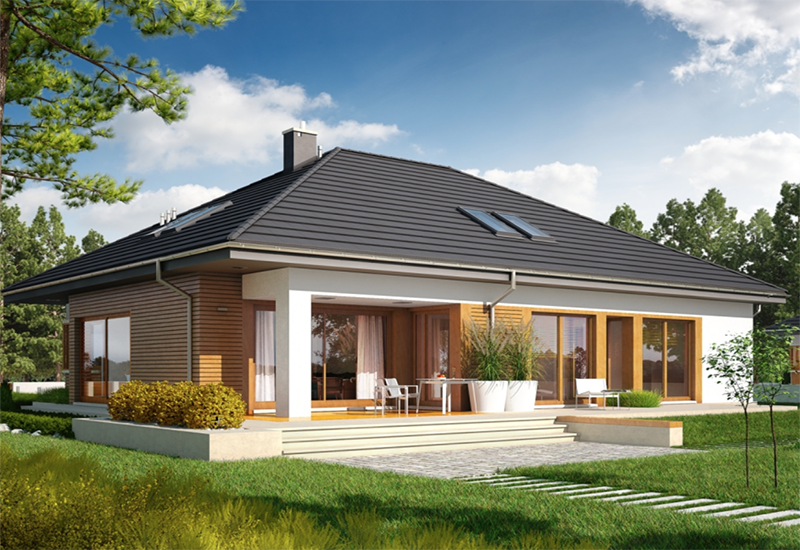 The energy saving effect reaches 80%. 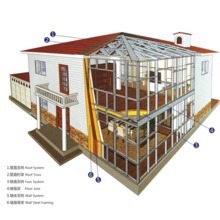 That is to say, only the energy consumption of the ordinary building 1/5 can meet the indoor thermal insulation needs. 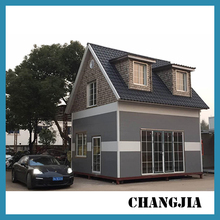 In the hot area, the external wall panels with hollow convection are combined into composite walls, and the solar radiation is carried away by the moving air in the wall, so that it can keep the indoor cool and comfortable. 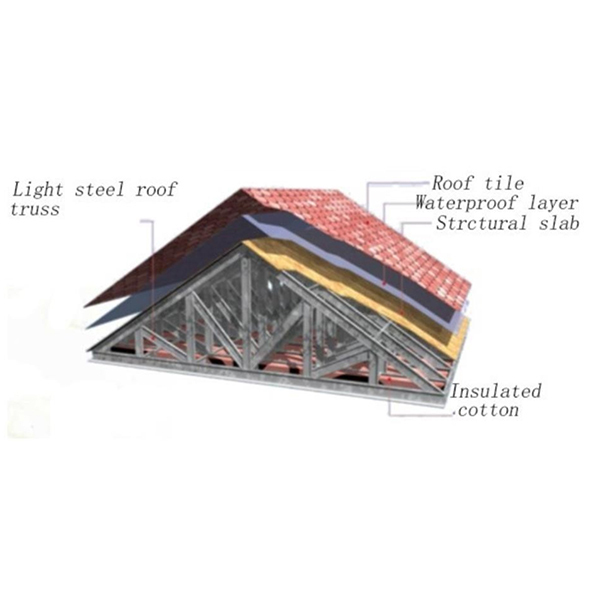 Roof structure: the same wall slab principle is designed, which has high standard of heat preservation, heat insulation, sound insulation, waterproof and moistureproof. 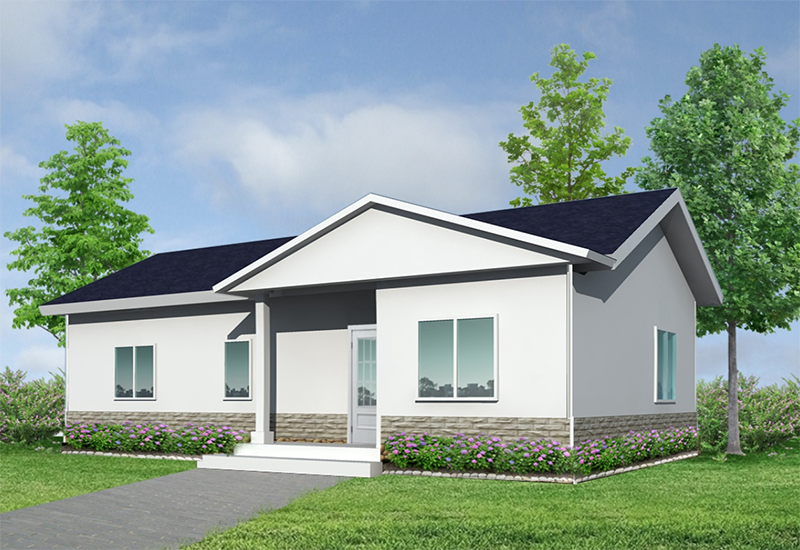 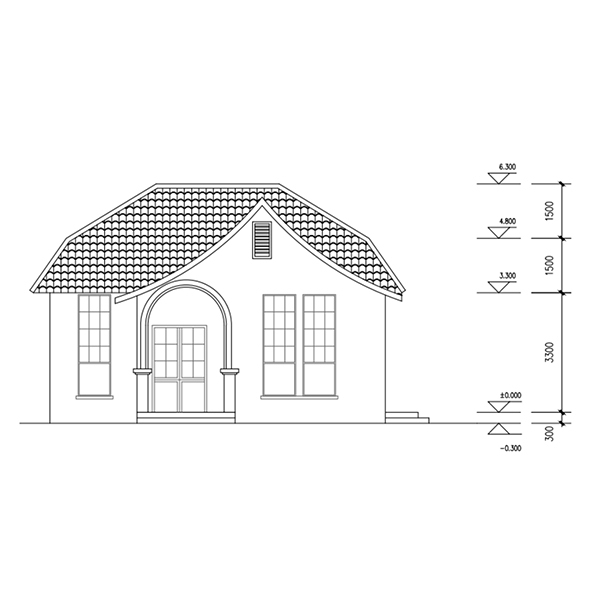 It can also be modeled according to the house design. 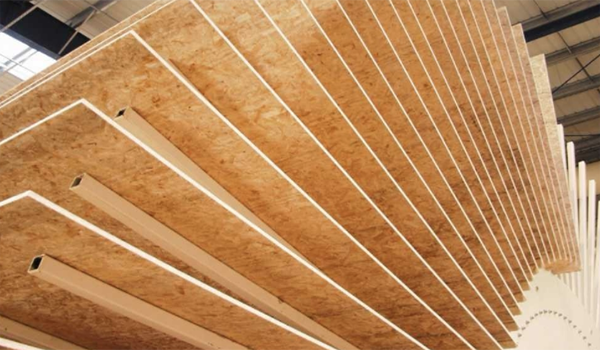 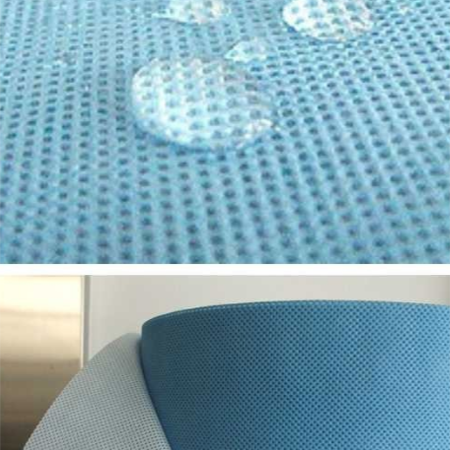 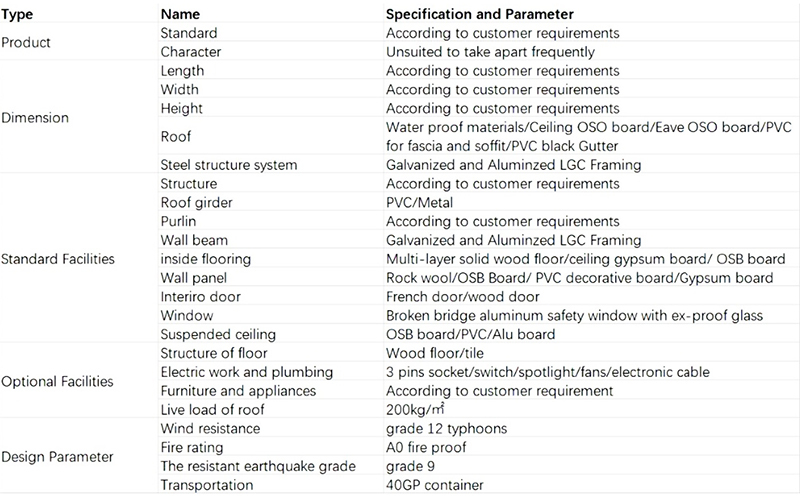 Floor structure: light weight, high strength, unique closed micropore structure and air insulation layer, the insulation effect reaches 41 dB, and the installation is simple, more than 200 kg per square metre capacity, far more than the average per square meter floor capacity of 150 kilograms of national standards!